New video, which showcases the benefits and ease-of-use of the herbal-enhanced saline spray, is competing in public vote for national retailer’s special attention. I absolutely love how easy to use and non-messy this nasal cleansing spray was. Just insert and spray. 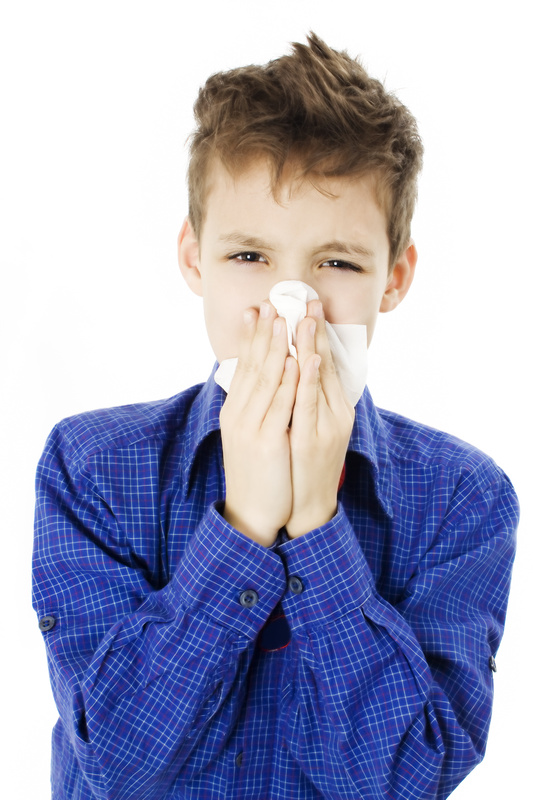 The sniffles and sneezes heard during allergy season is usually not music to your ears. Dr. Neuzil’s Irrigator nasal cleansing spray (http://www.IrrigatorNasalSpray.com) has produced a video that, for allergy sufferers, will seem like a masterpiece. The Sniffle Symphony is an entrant in Walmart’s “Get on the Shelf” contest where the public is invited to vote for their favorite videos showcasing products. The companies with the most popular videos earn the chance to be added to Walmart’s national distribution as well as receive free marketing support from one of the world’s most respected retailers. The public voting period is divided into two rounds. The first round is underway and runs for four weeks until April 3rd. The 10 entries with the most votes will be selected for Round 2 which runs from April 11 – 24, 2012. 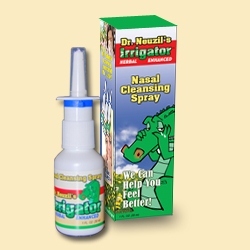 Dr. Neuzil’s Irrigator is a non-medicated, herbal-enhanced saline formula that rinses nasal passages of pollutants that cause irritation while its natural essential oils soothe and refresh. The nasal spray recently received the Parent Tested Parent Approved Seal of Approval after an unbiased panel of volunteers used the spray on themselves and their children. The 1 fl.oz. bottle conveniently fits in a backpack, briefcase or handbag and it meets TSA guidelines for carryon luggage during airline travel. Dr. Neuzil’s Irrigator is medical practitioner-developed and has year-round use for chronic sinus conditions. Produced by multi-award winning Apple Seed Marketing (http://www.AppleSeedMarketing.com), ”The Sniffle Symphony” is set to the Johann Strauss’s beloved Blue Danube Waltz and showcases the ease-of-use and effectiveness of the herbal-enhanced saline spray. Developed by a Central Florida allergy and sinus medical practitioner, Dr. Neuzil’s Irrigator nasal cleansing spray provides fast and easy-to-use relief for sinus irritation caused by various factors. An alternative to common nasal therapies such as a Neti pot or simple saline rinse, the herbal enhanced spray is pleasant to use and not as messy as other sinus solutions. For additional information about Dr. Neuzil’s Irrigator, its ingredients and directions for use, visit http://www.IrrigatorNasalSpray.com. “Every great idea, approach and business has to start with a seed.” Apple Seed Marketing, a division of the multi award winning Hometown Health TV, LLC offers a handful of seeds and works with clients to determine which will yield the greatest crop of results depending on the individual client’s needs, audience and budget. Apple Seed taps into an extensive network of resources across numerous platforms of expertise to help clients reach core objectives that generate desired results. Dr. Neuzil's Irrigator earned the Parent Tested Parent Approved Seal of Approval after an unbiased panel of parents used the nasal spray on themselves and their children. Dr. Neuzil's Irrigator is effective at rinsing out pollen, dust and other pollutants that cause nasal irritation.